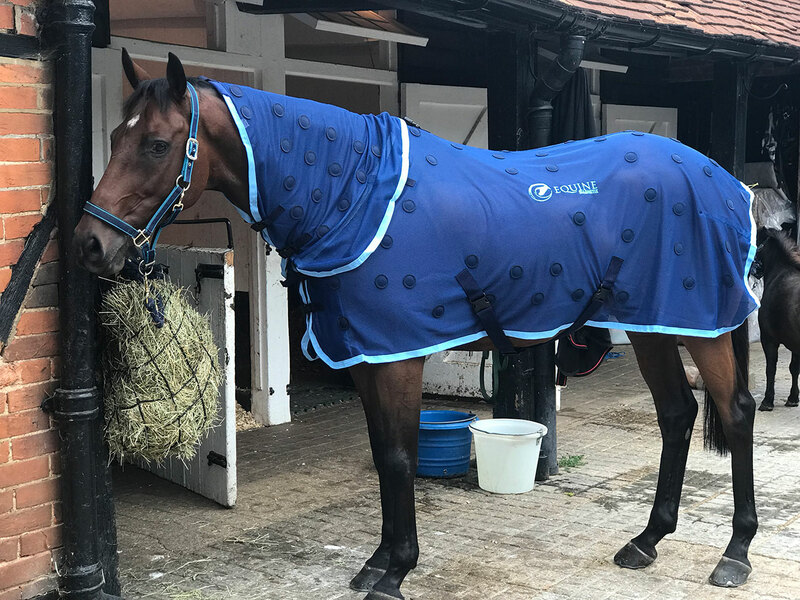 Hannah Bishop was amazed at the difference she saw in retired racehorse Annacotty after using the Magnetic Rug as part of her daily routine. Find out why she thinks the rug is ‘awesome’! How has the magnetic rug helped? 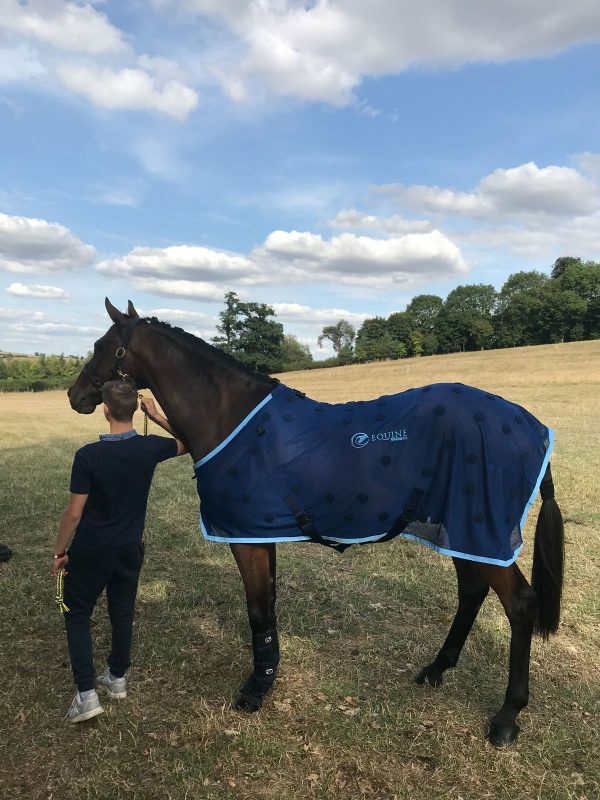 “Annacotty is a retired NH racehorse and the rug helps him with any soreness in his back which he’s always suffered from. 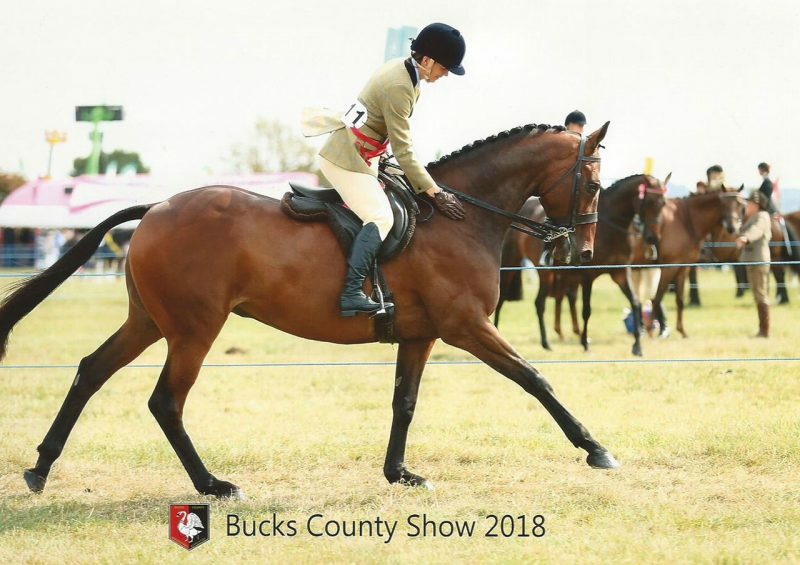 Hannah went on to say they keep all of their retired horses, working extremely hard to promote life after racing with many rehabilitated back from injury. 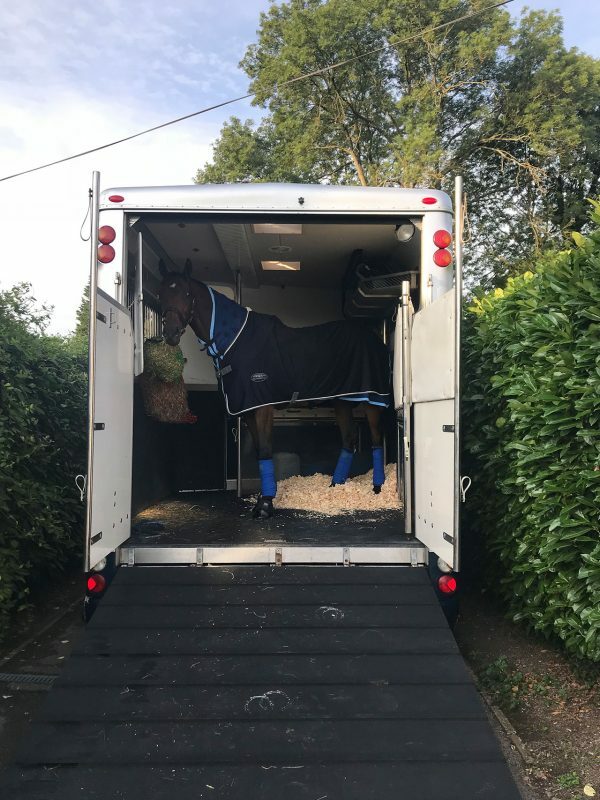 Did you know your horse can benefit from a magnetic rug too, as part of their daily routine? We recommend using the magnetic rug at least 30 minutes to an hour before working your horse, to help prepare their muscles for exercise, and at least an hour or two afterwards as part of your cool down routine. Customers comment on how their horse feels much looser and move more freely when they’ve used the rug. Horse’s prone to stiffness also benefit as the magnets helps to relax their muscles before and after exercise. This entry was posted in Pre & Post Exercise, Sore Back. Bookmark the permalink.